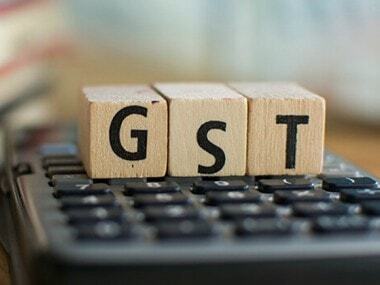 New Delhi: FMCG major Hindustan Unilever (HUL) on Wednesday said it is considering "legal options" after GST anti-profiteering authority found it guilty of not passing on rate cut benefits to consumers. The National Anti Profiteering Authority (NAA) has passed an order against the company on 24 December, 2018 for depositing an amount of Rs 223 crore, HUL said in a regulatory filing. Making its stand clear on the matter, the company said: "The NAA order refers to the need to pass on the benefit of reduction in rates to consumers which is fully consistent with HUL's stand and actions. "However, it makes a narrow interpretation of the law and does not take into account well-established industry practice backed by law." Also, it said, "no methodology has been determined by NAA as required under law to determine if the benefit has been passed or not. 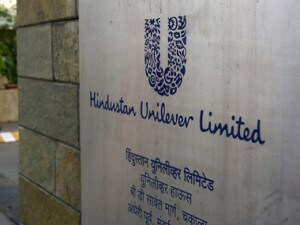 Given there is a divergence on some basic issues, HUL will consider legal options available to it." The company claimed that it has always maintained that GST is a progressive reform which will benefit consumers and the industry at large. "In the absence of set rules and guidelines on profiteering, HUL has gone by the spirit of the law, and passed on the entire benefit received under GST to consumers - either through a reduction in prices or through an increase in grammage," it said in the filing. HUL further said it kept the government informed of the approach and the manner that it had adopted in passing on the GST benefits to consumers. The NAA had stated that although the Goods and Services Tax (GST) rate on a large number of products was cut from 28 per cent to 18 per cent, HUL had not reduced the maximum retail price (MRP) of its products. The authority had found the company guilty of not passing on rate cut benefits of Rs 383 crore to consumers. 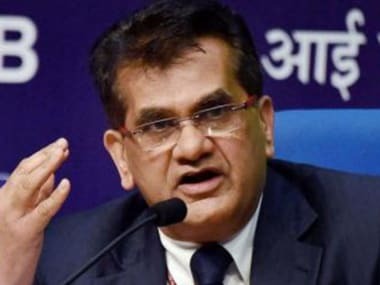 "Since the respondent (HUL) has already deposited an amount of Rs 160.23 crore in the Central CWF (consumer welfare fund), he is hereby directed to deposit an amount of Rs 31.45 crore in the central CWF and the balance amount of Rs 191.68 crore in CWFs of the states," the NAA had said.